Want to join me in making a difference? I'm raising money for Xtreme Couture GI Foundation, and any donation will help make impact. Thanks in advance for your contribution to this cause that means so much to me. 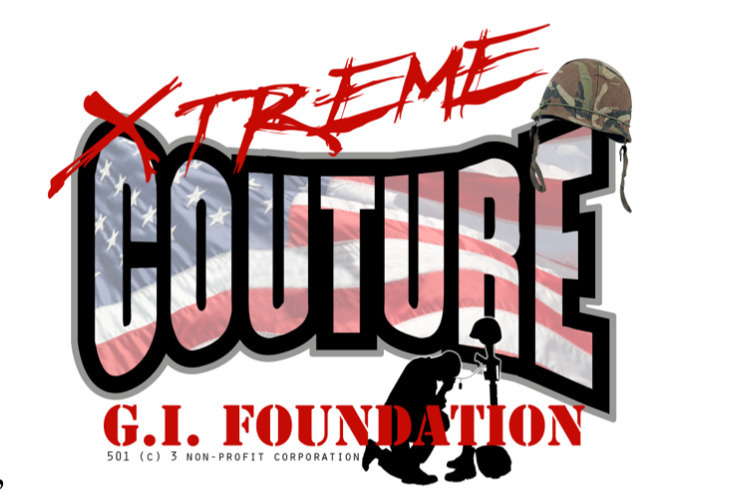 More information about Xtreme Couture GI Foundation: The Xtreme Couture G.I. Foundation is a 501c3 non-profit organization. It was founded by Randy Couture to honor the veterans of America's armed forces. It raises money and awareness for those wounded in action and their families and those suffering from mental wounds. The goal of XCGIF is to help these brave men and women fulfill any of their unmet needs as they return to civilian life.